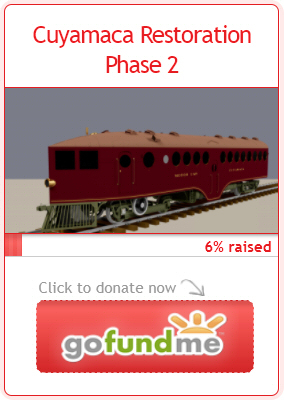 U.P.#18 (2nd) | The McKeen Motor Car Website U.P.#18 (2nd) | The Compendium of Knowledge on the McKeen Motor Car Company, and their experiments. 118- 9/1911 Oregon SL #493 (M-65) (M-18) 40T 70′ 38 Original Cost $21547.32, to UPRR M-18 10/1917, Scrapped 7/1942. 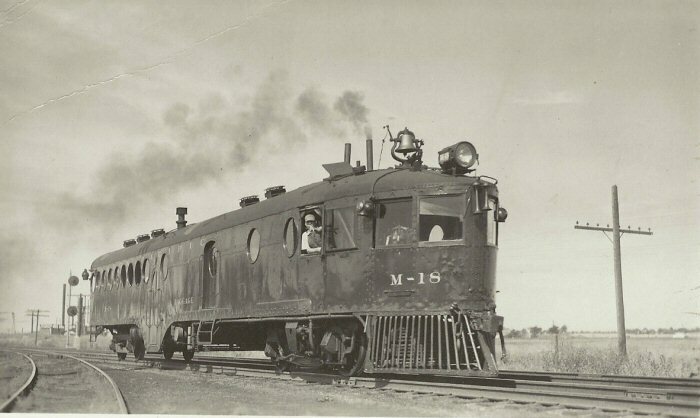 Union Pacific Motor Car 18 at unknown location, photo taken after late 1910’s. 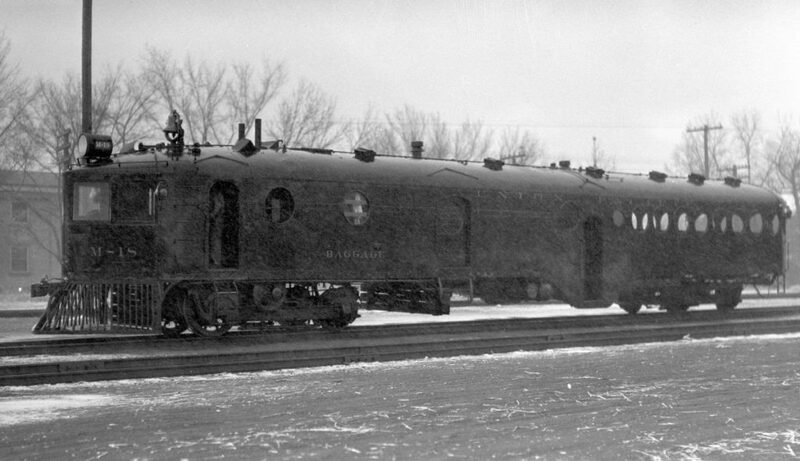 Photographed in Adams, Colorado, on May 18th, 1931. 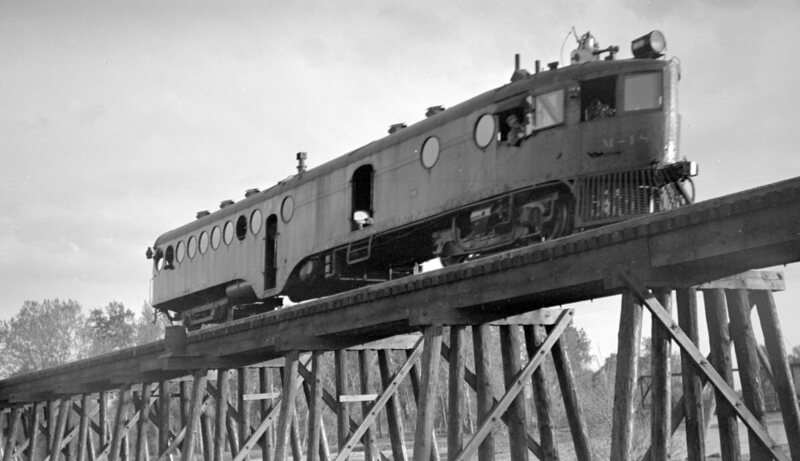 Photo of the M-18 was taken on the South Platte River Bridge near Denver, Colorado on May 23th, 1931. M-18 near Sand Creek Jun. 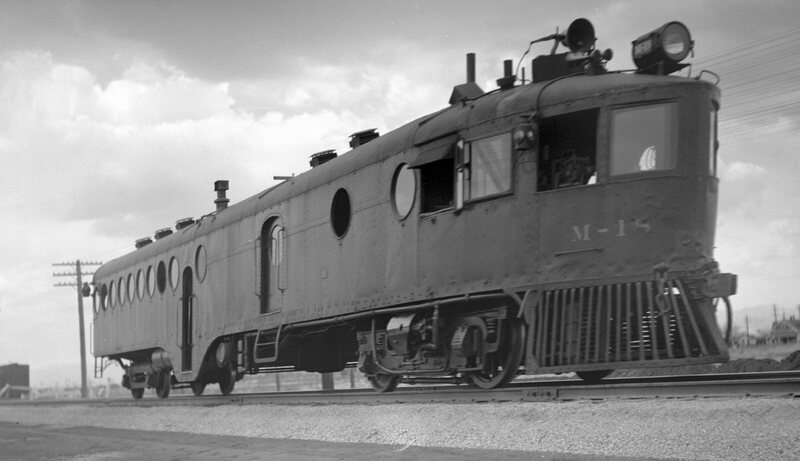 Colorado, train #516, taken 6-29-1940.